Powerful combination of bee prashtets + royal jelly and honey. Natural immunostimulant. Tones and strengthens the body. Fights fatigue and insomnia. Cellulose, Stearic acid, Croscarmallose, Sodium, Magnesium stearate, Silica, Royal jelly, Bee propolis, Drid honey, Pharmaceutical glace, Talc. Adults, take one tablet dayle as a dietary supplement, preferbly with a meal. Strach, Yeast, Diary, Soy, Corn, Wheat, Gluten, Fish, Tree nuts, Peanuts, Egg, Frangrance, Artifical Colors, Artifical flavours, Preservatives, Crustacean / Shellfish. Contains naturally hearvested herbal products. 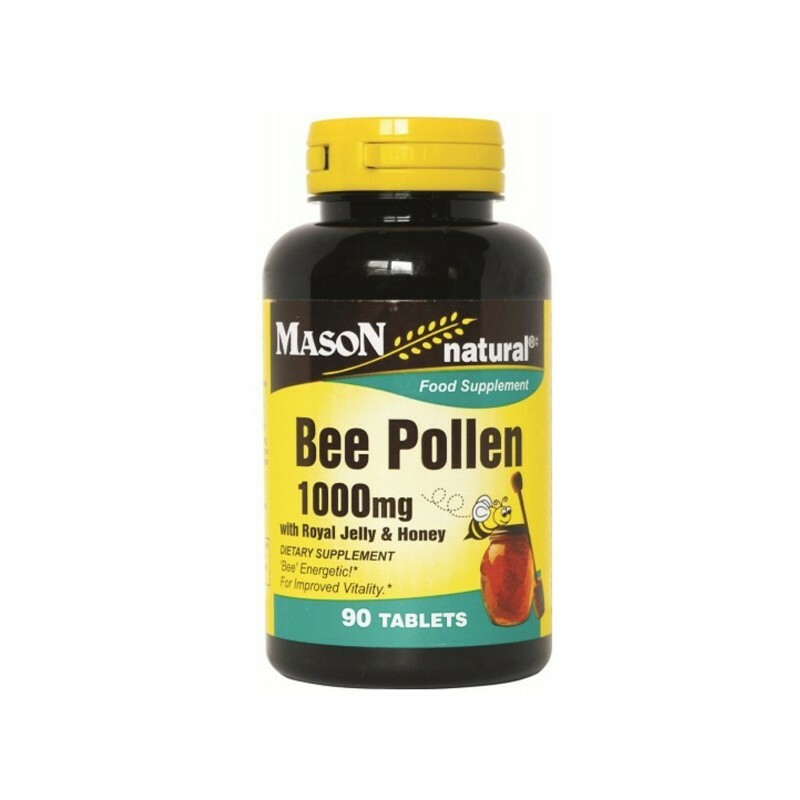 Substance derived from bees include bee pollen, royal jelly and propolis. Bee pollen can come from a variety of plants and may include pollen to which people are commonly allergic. If you are pregnant, nursing, taking any medications or planning annt medical prodecdure, consult your doctor are before use. Keep ou of reach of children!